The drive-in movies are back in M&Ds Theme Park this Halloween, with 9 different movies over Halloween weekend! 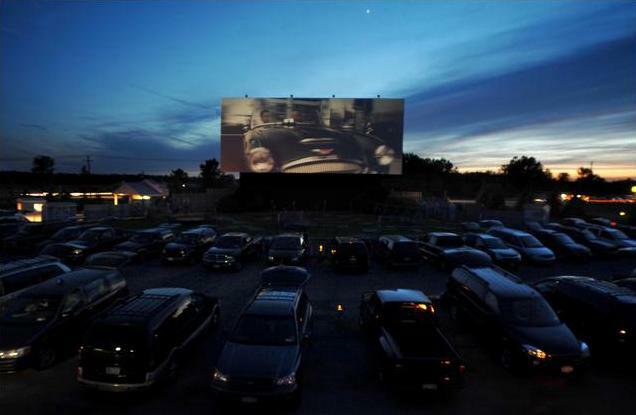 M&Ds Theme Park is going small-town America with their Halloween drive-in, where you can snuggle under the stars and watch something spooky on their 18-metre screen. This year they’re showing 8 different movies (7 Scary & 1 for the kids). You can find more information and buy tickets on the M&D’s website. Cars must not be overfilled, and you need an fm radio to hear the movie. The movie times are when the showing begins, make sure you arrive in plenty time so you don’t miss the start! Be aware of the weather and dress appropriately for the climate. Get comfy & bring your pillows, duvets, onesies & hot water bottles!